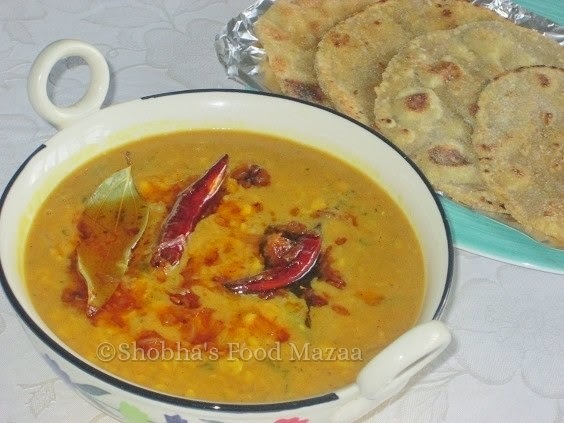 Awesome Bengali dal sis...looks really delicious and inviting. Already liked your fb page. Very yummy! 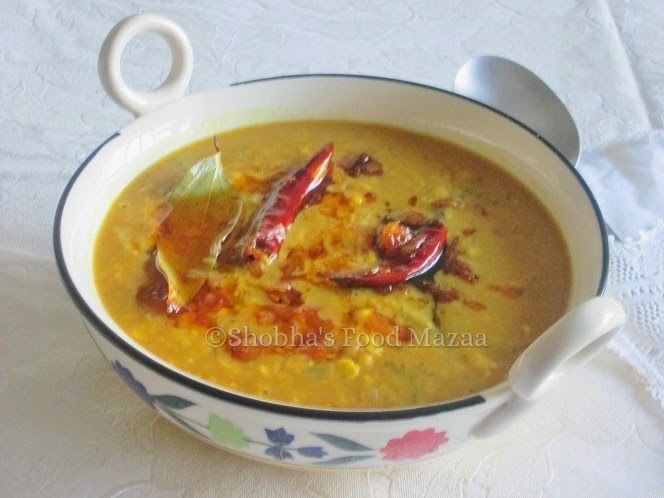 Love this spiced up dal! I make a gujarati version of this regularly We love it , its so healthy and delicious. delicious looking dal. Always looking for new ways to prepare dal. Thanks for sharing this recipe.